Weight net. 40g. 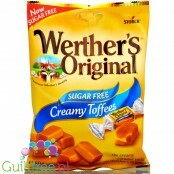 ; 24,45 pln/100g. As much as 14g of protein. 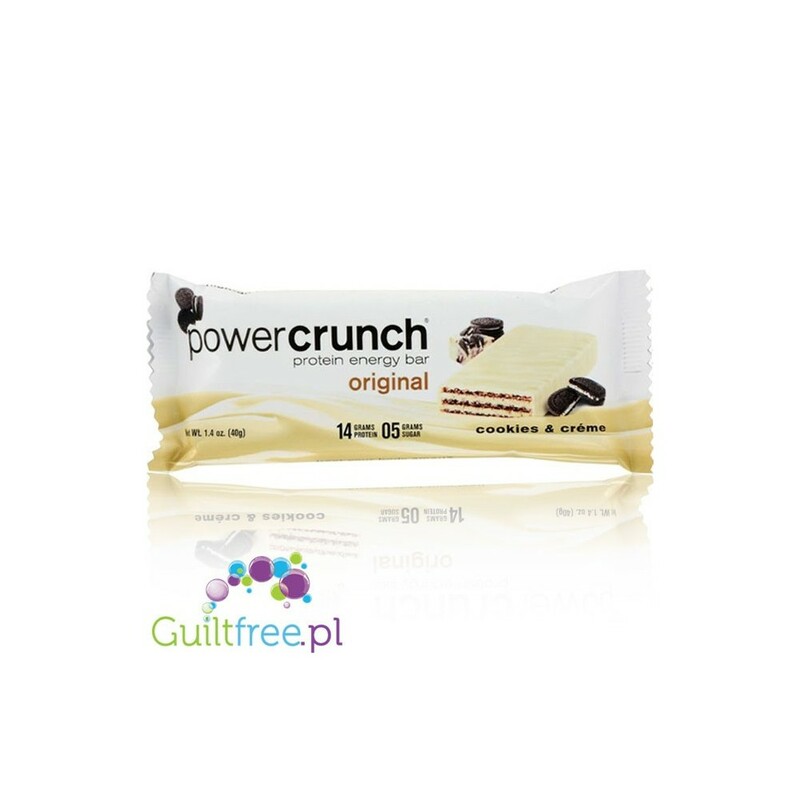 Power Crunch is a combination of sweet white cream wafers, which you remember from childhood and chocolate vanilla cream cookies. 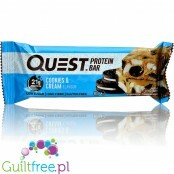 It is a perfect quality crunchy protein bar with crunchy wafers and delicious cookie-based creams that are based on the finest form of protein - a perfect complement to your active life. 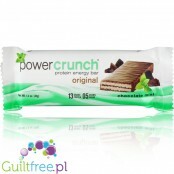 Power Crunch are suitable for diabetics and low glycemic diets. Crispy wafers in layers of delicate sweet cream cake - this is Power Crunch. 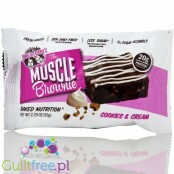 Ideal in taste, full of protein, low carbohydrate - unlike ordinary protein bars it is light in flavor, fragile and delicate, perfectly perfect to savor with a cup of good coffee. 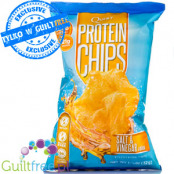 Ingredients: Proto Whey® protein blend (Proto Whey Protein [40% di- and tripeptide micro-peptides (milk), maltodextrin] whey protein isolate (milk), palm protein, fortified flour Niacin, reduced iron, thiamine, riboflavin, folic acid), sugar, palm kernel oil, dextrose, corn flour, soy lecithin, natural aromas, caramel colorants, sucralose, alkaline cocoa, salt, powder for Baking, extract of stevia leaves. 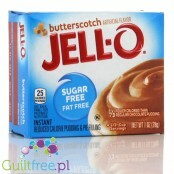 Creamy, sweet, delicious Jell-O pudding with butter cookies is a fantastic dessert that suits every diet. One serving is only 70kcal and only 6g of carbohydrates - 2 times fewer calories and almost 4 times less carbohydrates than traditional pudding and also does not contain a gram of fat! The exclusive PowerCrunch protein bar is the perfect harmony of crunchy wafers drenched in delicious mint cream and covered with a velvety chocolate glaze. 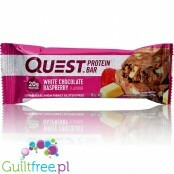 Patented high-passable protein (as much as 13g!) In the form of a crunchy low-protein bar. 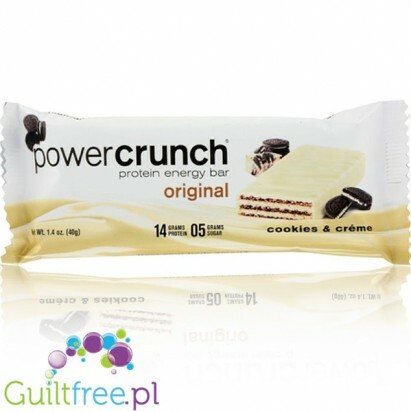 Unlike most protein bars, Power Crunch is not sweetened by artificial sweeteners but stevia. 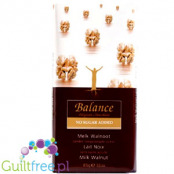 Milk chocolate with real vanilla and aromatic walnuts does not contain added sugar! Perfectly creamy, silky, perfectly sweet milk chocolate.A simple composition of Belgian chocolate Balance has conquered the hearts of sugar-avoiding chocolate admirers from all over Europe. 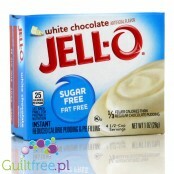 The creamy, sweet, delicious Jell-O pudding with white chocolate flavor is a fantastic dessert that fits into any diet. One serving is only 70kcal and only 6g carbohydrates - 2 times less calories and almost 4 times less carbohydrates than traditional pudding and in addition does not contain grams of fat! Peanut Butter Sante Crunchy GoOn! 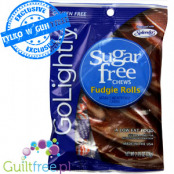 100% peanuts without palm oil, without salt and without sugar contains 100% peanuts without any additives. 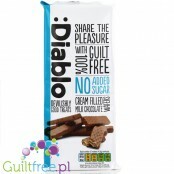 Designed for dieters who avoid salt and sugar diets.